Who is out in the meadow? 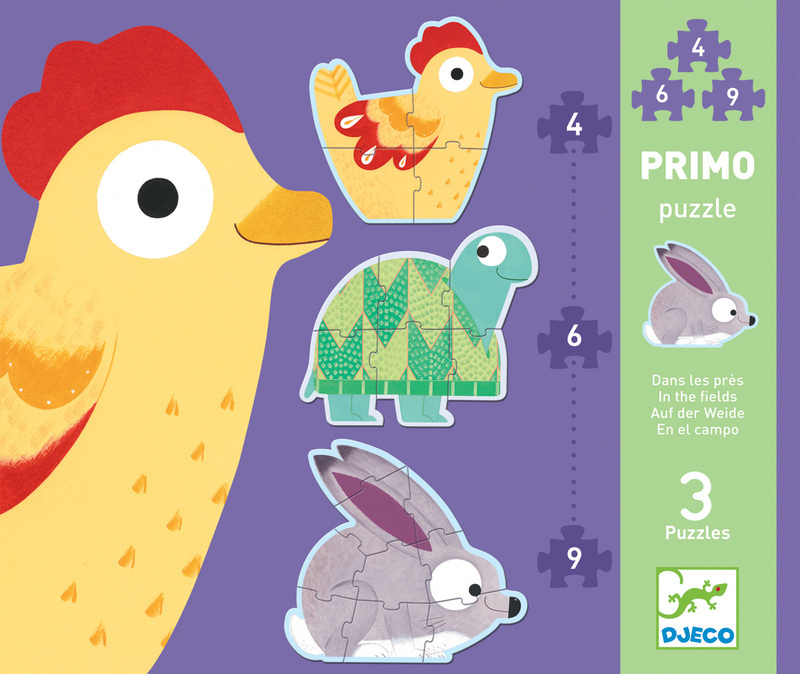 Tortoise, rabbit and chicken puzzles. 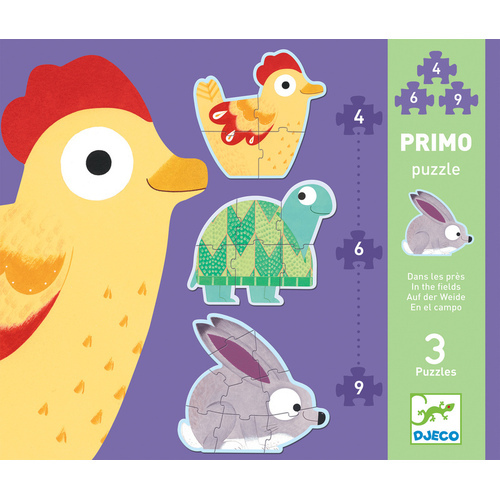 Progressive puzzles are especially designed for the very young.